Bicycle manufacturers are always launching novelties and new features on new models, some really relevant, such as carbon frames, others not so much. One of the main innovations of 2016 were the disc brakes for road bikes and Triathlon. 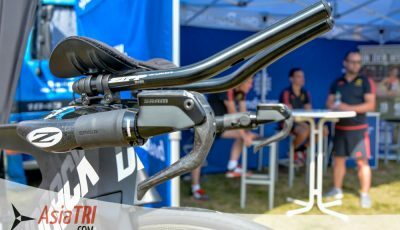 While the International Cycling Union (UCI) has yet to regulate the use of disc brakes for cycling pros, the International Triathlon Union (ITU) has issued a ruling recently allowing the use of these bikes in non-drafting triathlon races, many age-groupers are already using the new equipment on road and now in triathlon bikes as well , as most manufacturers offer this option already. 2016 was the year most well-known brands released their top of the line models with disc-brakes. It is worth remembering that disc brakes have been around for decades on mountain biking. In this mode, athletes really need to have optimal braking efficiency, even in mud, mud and rain conditions. 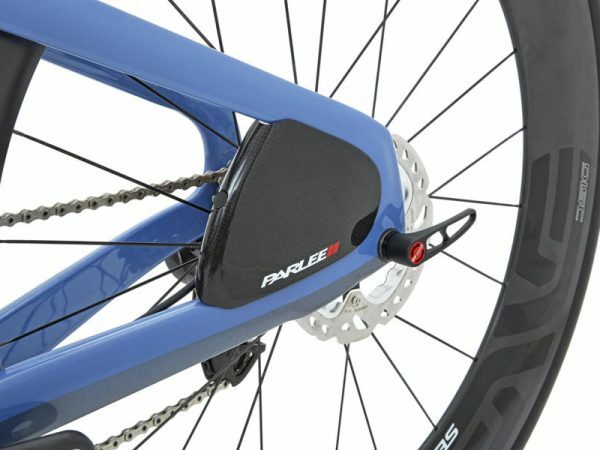 In fact, one of the great advantages of disc brakes over traditional road brakes is that they work well in any weather condition, which makes some sense for people who ride in harsh winters and heavy rain. 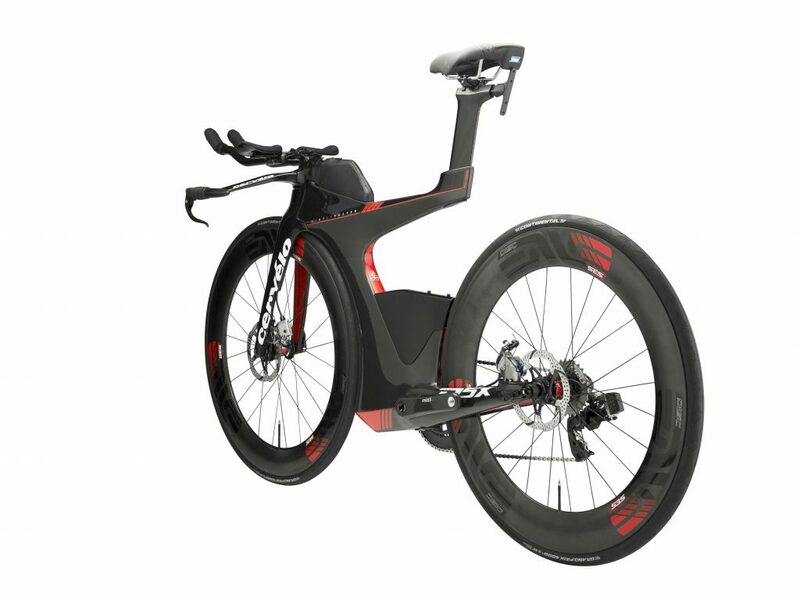 But for the long-distance triathlete, does it make sense to run out to change your bike for one equipped with disc brakes? Let’s go to a few points that can help answer your question. One of the great advantages of disc brakes is that they allow the use of wider wheels and tires, which opens up a new universe of aerodynamics for these components, previously limited by the space of the brake shoe, without changing the aerodynamics of the frame. There are still no major advances from manufacturers, but everything indicates that we will see soon. At first, the disc brake tends to “eject” the rider who is not used to such sensitivity. As the system is hydraulic, you only need to exert less force to stop. Over time, however, braking becomes much more precise, with a more gradual modulation than traditional brakes. As already seen, disc brakes pose a greater danger in falls, especially when you are in the pack, which is not usually the case in non-drafting long distance triathlon (at least it should not happen). 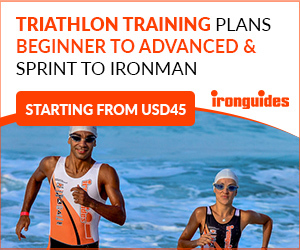 The brakes are already on non-drafting long distance races by ITU (International Triathlon Union) and Ironman races. 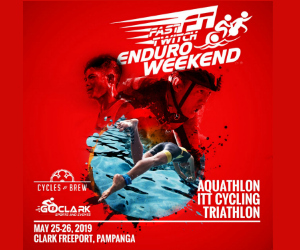 Although the brakes themselves have the same weight, the whole set with new wheels, cables, hydraulic fluid is still heavier than traditional brakes, at least 300g, which does not matter so much to triathletes in flat trials. Disc brakes are still more expensive and lack a global standard followed by all manufacturers. In addition, it is more difficult to find replacement parts, which should change as the equipment becomes more popular. There is still much discussion and few data about the aerodynamic effect of disc brakes. There is practically no analysis of third parties, only from manufacturers, so it is impossible to draw any exact conclusions. It is worth mentioning that some brands have already launched aerodynamic covers for the disc brakes. The maintenance of hydraulic brakes is more difficult, but the adjustments remain longer than the traditional brakes with cables. On the other hand, maintenance, when necessary, will be more expensive. There are enough reasons to buy and not to buy disc brakes. In triathlon, there is not much evidence that requires so much braking power as to justify the purchase of a new bike. On the other hand, the danger of streets and roads may justify this option when it becomes cheaper and available. For now, continue pedaling as you have always pedaled, with traditional brakes, after all, they continue to work very well.